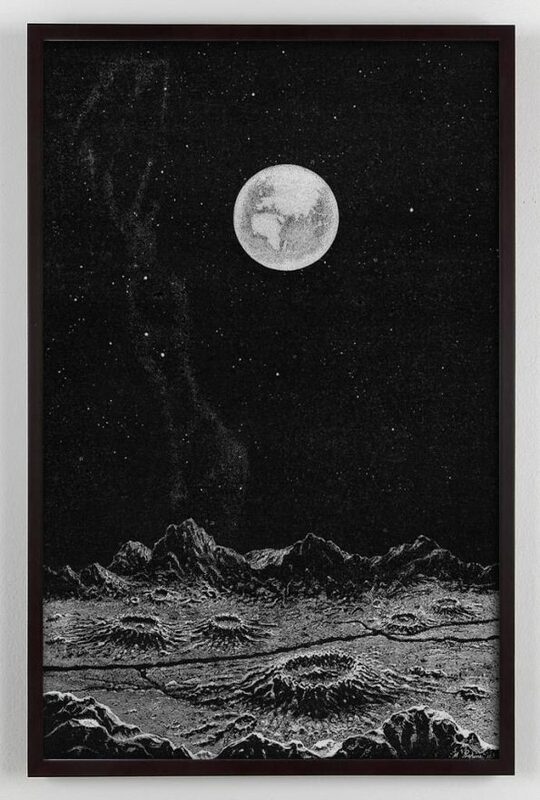 A beautiful dreamy moon art print based on an antique French Astronomy illustration from the 19th Century detailing the view of Earth from the surface of the moon from the imagination of the 19th Century. A calm, contemplative image with a romantic flair. *Note: Prints will come with a .075 inch white border to make it easier to handle and frame. If you don’t want the border (i.e. if you have a frame that is exact size) just let me know.